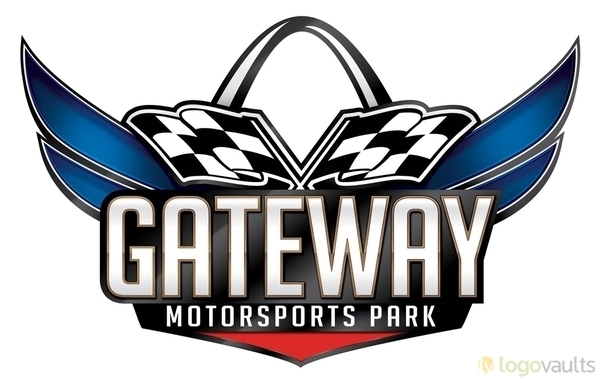 The 2019 season of Gateway Motorsports Park’s Midnight Madness program opens Friday evening. Ranken Technical College Presents Midnight Madness powered by NOS Energy Drink is Gateway Motorsports Park’s street-legal drag racing and drifting program. Midnight Madness offers a safe alternative to illegal street racing and is an opportunity for drivers to race each other in their street-legal cars on Gateway’s quarter-mile NHRA-sanctioned drag strip in an informal atmosphere. Admission is $15 for spectators and crew members and $25 to race. Spectators ages 12 and under are admitted free. Gates open at 5 p.m. with street-legal racing from 6 p.m. to 1 a.m. Midnight Madness is scheduled to take place on selected Friday evenings throughout the racing season: March 29, April 19, May 3, May 31, June 28, July 19, August 16, September 6, October 11, November 1. All Midnight Madness events include drifting in Gateway’s drift pit parallel to the midway, food specials and DJ entertainment. Midnight Madness is open to all licensed drivers and any street-legal car or motorcycle. All vehicles must pass a safety inspection before being allowed to compete. Minor participants (ages 16 or 17) must present a signed parental consent form completed prior to competition. Also returning for 2019 is the popular Sharks of the Strip presented by Mirror Finish program, which was added to Midnight Madness in 2018. SOTS is the newest 1/8-mile outlaw heads-up racing experience for only the baddest and fastest street cars in the St Louis region. The top full-bodied racers will battle it out for cash, glory and the coveted King of the Sharks title. Sharks at the Strip rules are simple: Any engine and transmission combination is allowed. Any transmission controller, transmission valve body, power adder, tire type and size (slicks or radials only), suspension, exhaust, fuel types and carburetor or fuel injection system is allowed. No minimum weight. Tube chassis is permitted (must have steel or OEM roof and quarter panels). 1/8-mile race. No times displayed on the clocks.